Southcoast Health has placed in the top 10 in four out of the past five years, while earning top honors in 2014. NEW BEDFORD, Mass. 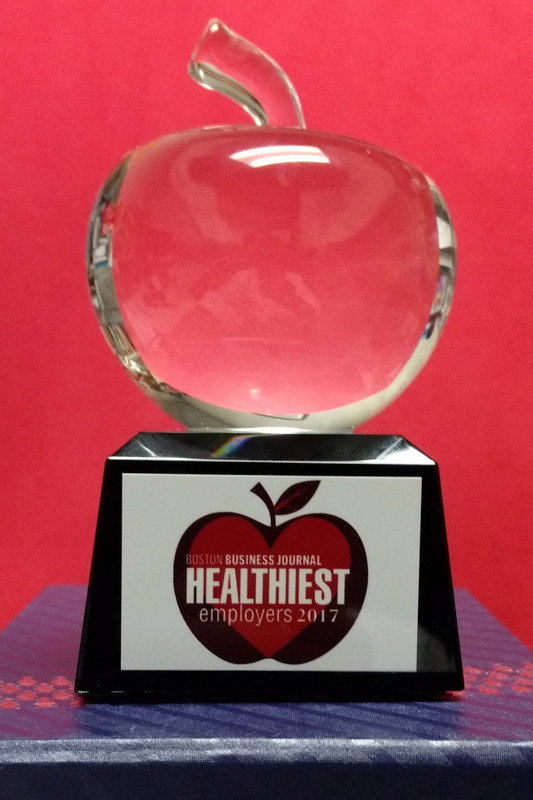 — Southcoast Health was recently recognized as one of the healthiest employers in Massachusetts by the Boston Business Journal. 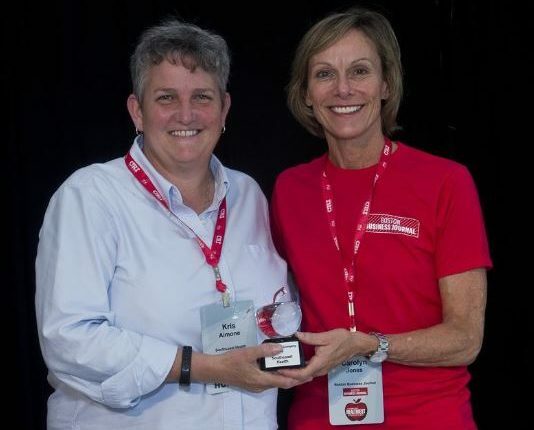 At its seventh-annual Healthiest Employers program held August 3 at Community Rowing Inc. in Boston, the Boston Business Journal announced that Southcoast Health placed second in the extra-large company category (1,500 employees and up). The winners of this year’s Healthiest Employers extra-large category, appearing in their ranked order, are: Fidelity Investments, Southcoast Health, State Street Corp., Tufts Health Plan, Blue Cross and Blue Shield of Massachusetts, Benchmark Senior Living of Massachusetts and Lowell General Hospital. Southcoast Health’s Wellness Coordinator Kristi Aimone, said there are a number of popular programs offered to its employees at its three hospitals in New Bedford, Fall River and Wareham and its dozens of other off-site locations, all falling under its multifaceted “HealthQuest” wellness program. One of them is Southcoast Health’s “Mindfulness at Work” program, which allows employees to disconnect from work and deal with life’s stresses, with the help of an instructor, via meditation, yoga and other services. Southcoast Health has also partnered with Virgin Pulse to provide an online wellness portal, in-person health stations and activity tracking devices, which are available to all employees to guide them in their personal health goals, according to the company. Winners are calculated through numbers and essays with our event partner, Indianapolis-based Springbuk, a health analytics software firm. The program collects data across six key areas of workplace wellness: leadership commitment, foundational component, strategic planning, communications and marketing, programming and interventions, and reporting and analysis. The Boston Business Journal is the leading source for business news, research and events in the greater Boston area.